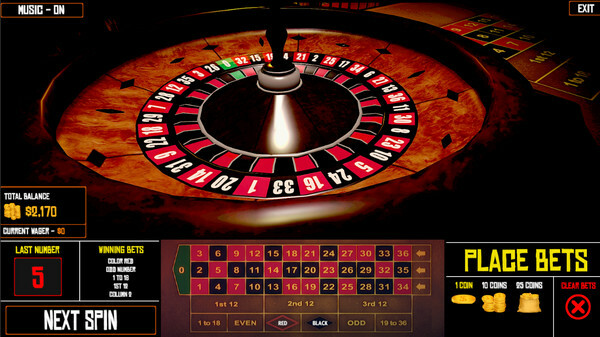 Roulette Simulator 2 is the redesigned fan-favorite simulation that allows players to enjoy a modern Roulette gambling experience. Players can continue to experience the thrills of roulette in real-time as the roulette wheel is back in the second edition of Roulette Simulator! 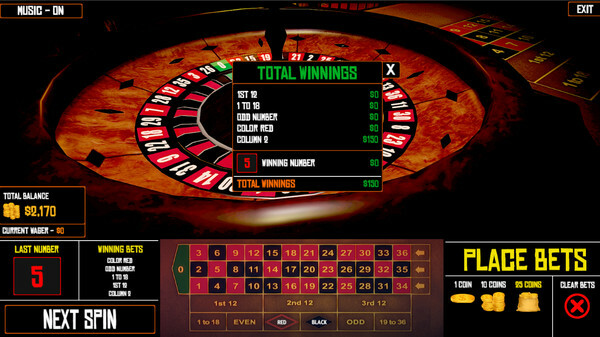 There are a wide collection of brand new features that are complimented by some of the great features that are already represented in the first Roulette Simulator. 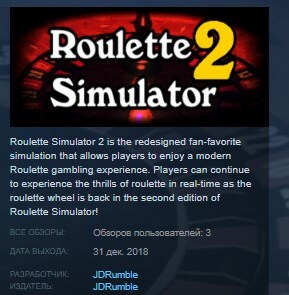 The second edition of Roulette Simulator is here to build on the features that were well-liked and to continue improving this 3D Roulette physics engine.